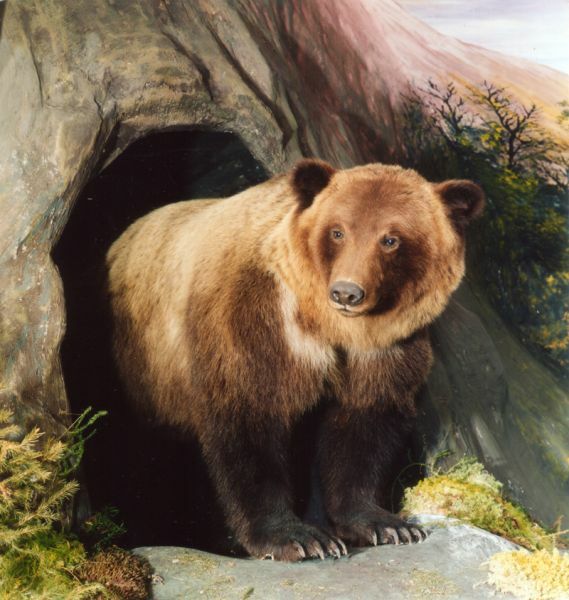 Experience the Canadian wilderness for yourself in our Grizzly World. 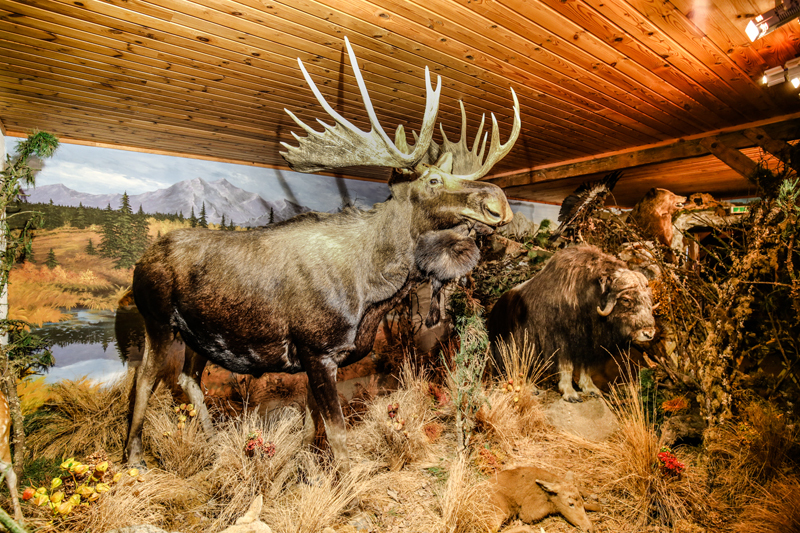 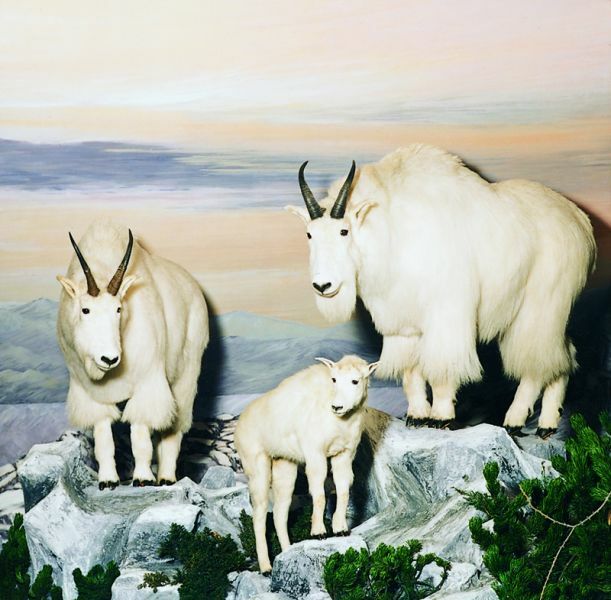 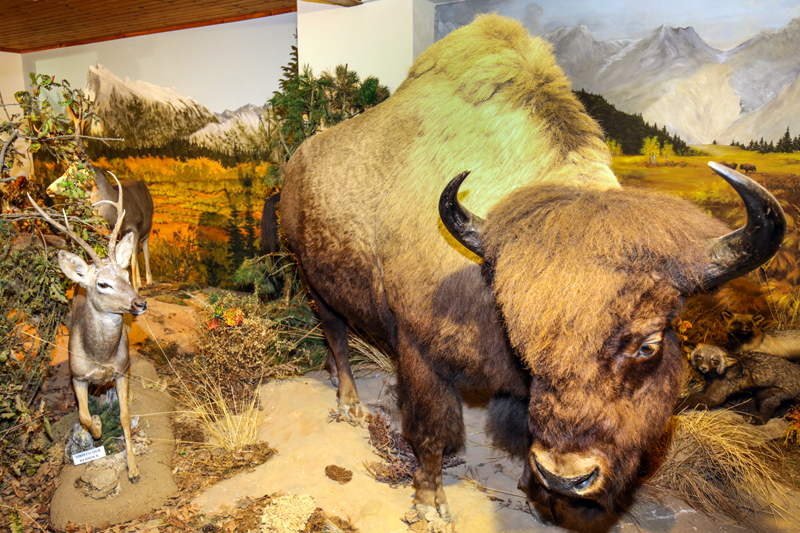 In an exhibition space of 400m² you can marvel at whole families of bears, the mighty moose, Canadian elks, bison, caribou, mountain goats, pumas, Rocky Mountain sheep, a pack of wolves, coyotes, lynxes, beavers, otters, bald eagles, eagle owls, snowy owls and many others in perfectly recreated natural habitats. 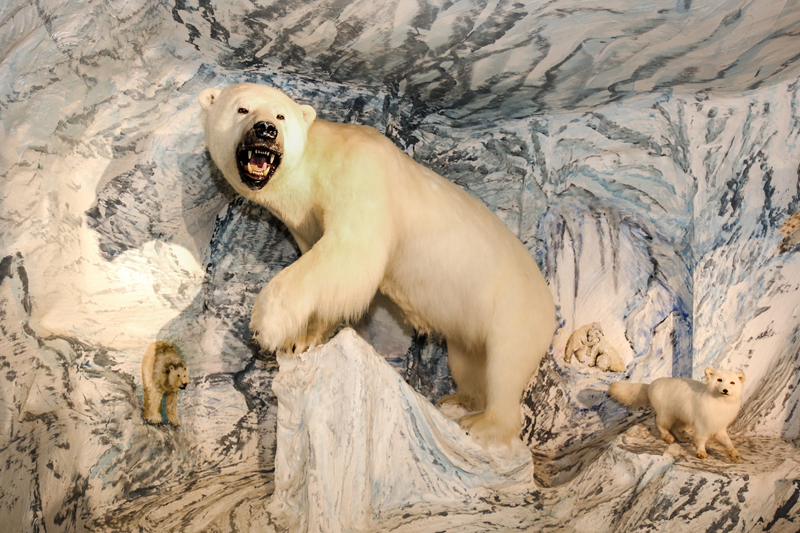 For children there is an exciting bears' grotto and a video room where we present interesting documentary videos on animals.